Utilized for personal commute and travel. 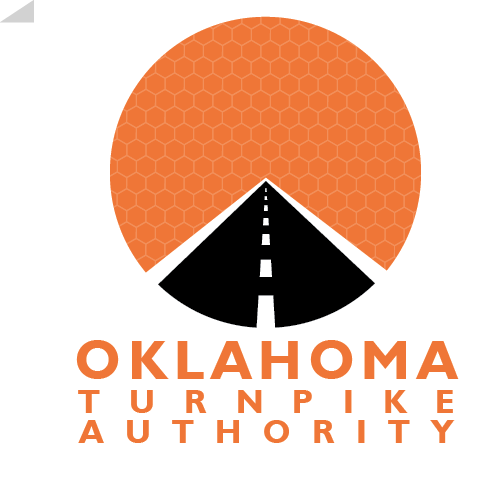 Up to 15 PIKEPASS tags may be assigned to the account. Accounts requesting more than 15 Tags will be opened as Commercial Accounts. A Minimum Prepaid License and Toll Fee of $40 is required to open this type of account. This entitles commuter customers up to 5 Tags initially. Additional Tags requested require a Minimum Prepaid License and Toll Fee of $40 per every 5 tags requested. Utilized for company and commercial travel. A Minimum Prepaid License and Toll Fee of $80 is required to open this type of account. This entitles commercial customers up to 5 Tags initially. Additional Tags requested require a Minimum Prepaid License and Toll Fee of $80 per every 5 tags requested. City, County, State and Federal Agencies/Entities utilize this account type. Please call the Government Accounts Representative at the Customer Service Center for assistance.